Valet. Heroes: Sean Connery | Valet. 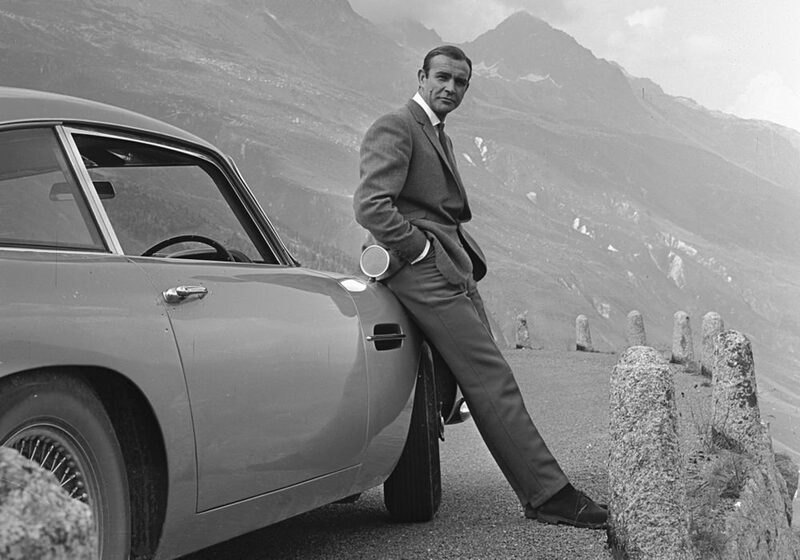 The OG James Bond knows what brings out the best in you. on the importance of priorities. A reminder about luck and preparation.